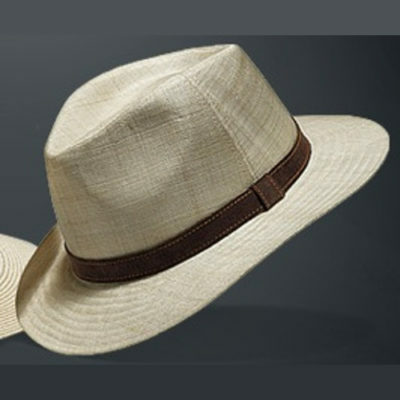 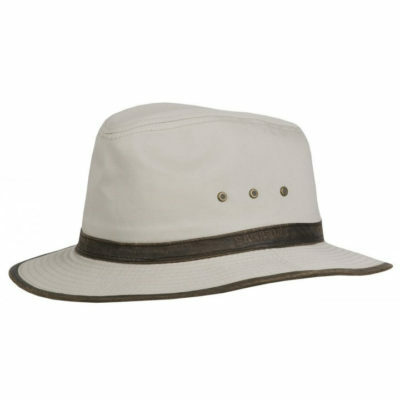 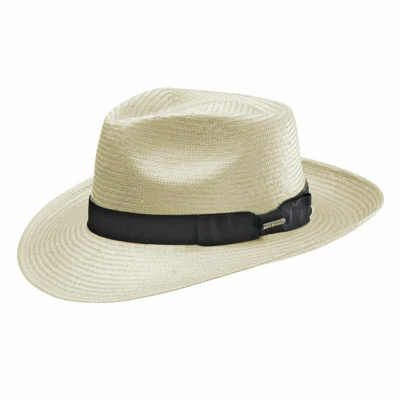 Made from 100% Toyo, this Stetson creation is the Light, Elegant straw hat that you need for protection and style this summer! 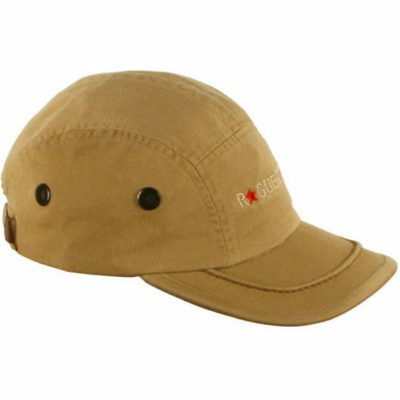 Especially woven crown, to allow extra air circulation, and extra durability and comfort. 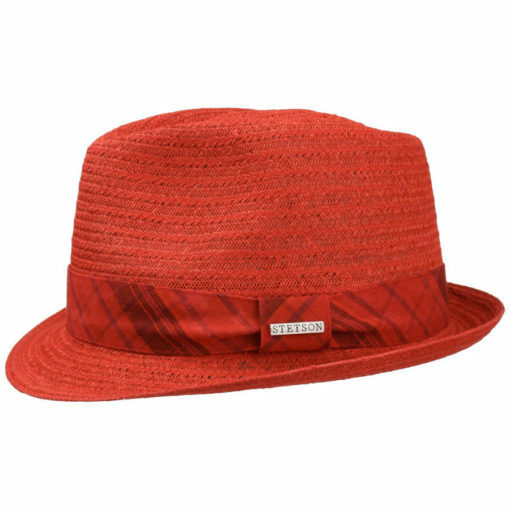 It comes with a funky checkered hat ribbon with a metal Stetson pin on the side, and a specially absorbing sweat band.